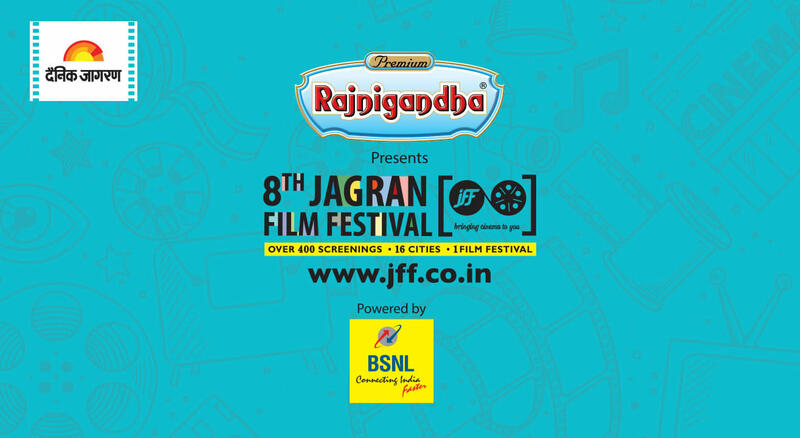 The 8th edition of Jagran Film Festival 2017 presents a large cross section of Indian and World Cinema this year. Initiated with a view to take appreciation of the cinematic art to smaller cities of India, the Festival got underway in New Delhi's Siri Fort Auditoria on July 1, 2017 and concludes at the Cinepolis, Mumbai from September 18, 2017 to September 24, 2017. During its 84 days run, the Festival travels to smaller cities like Lucknow, Kanpur, Ranchi, Dehradoon, Patna, Bhopal, Indore, Hisar, Allahabad, Varanasi and many others screenings cinema and conducting Master Classes, Debates and Interviews of Actors, Directors, Producers and other film professionals. Note: More movies will be added.